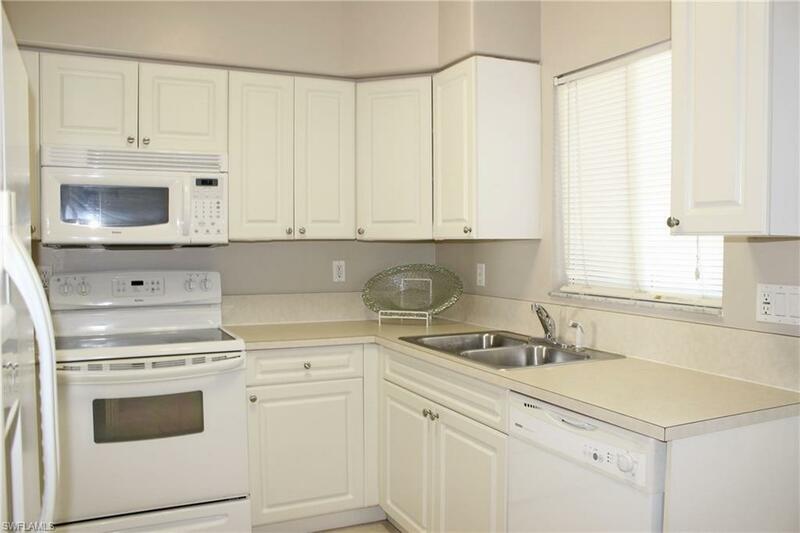 4110 Castilla Cir #102, Fort Myers, FL 33916 (MLS #219015778) :: Clausen Properties, Inc. 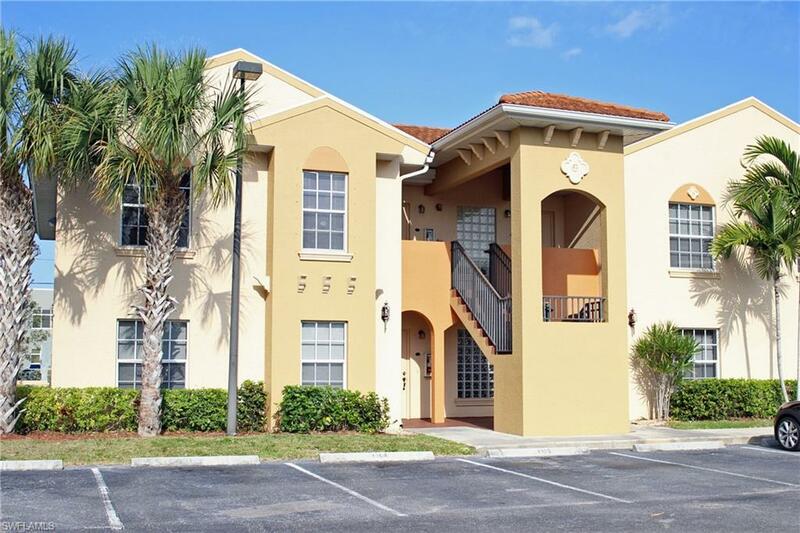 Annual Rental in Fort Myers - 2 bedroom, 2 bath ground level condo located in the gated community of the Villas at Venezia. 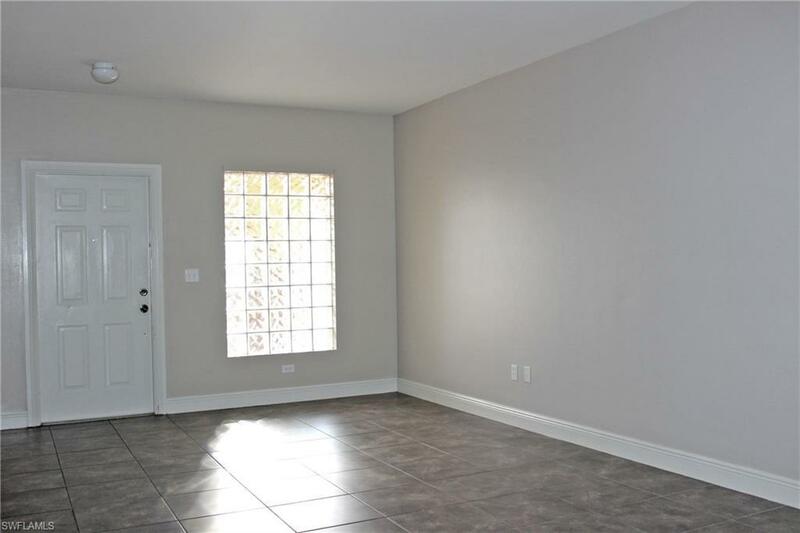 This unfurnished unit has all appliances, including stack-able washer/dryer, tile throughout and new carpets in the bedrooms, walk in shower with dual sinks in master bath, spacious walk in closet in master bedroom, plenty open parking, and a screened lanai with an extra storage closet! 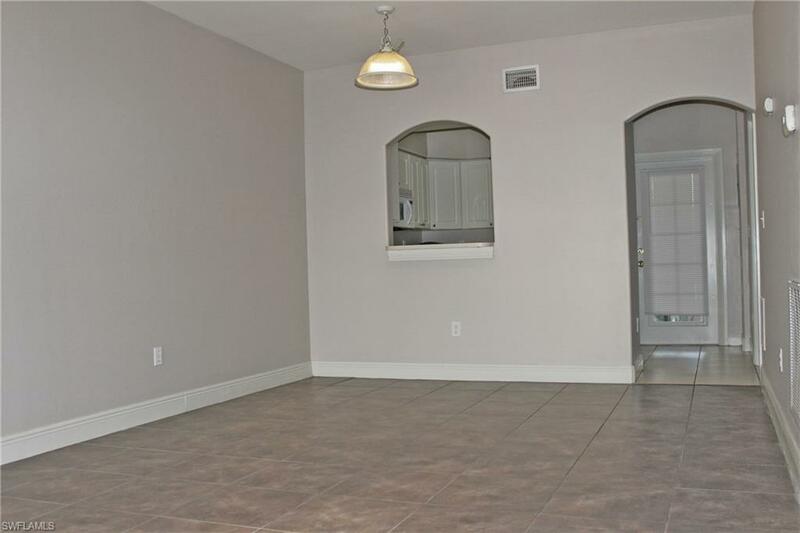 Enjoy the community pool, clubhouse with exercise room, and child's play area. Trash removal included. No pets permitted. No smoking permitted. This annual rental is available now!Application Fee $100.00 PER ADULT. One-time lease administrative fee of $160.00. Please note that properties within an Association may have an additional application process, will be subject to an additional fee(s) and an additional approval process.